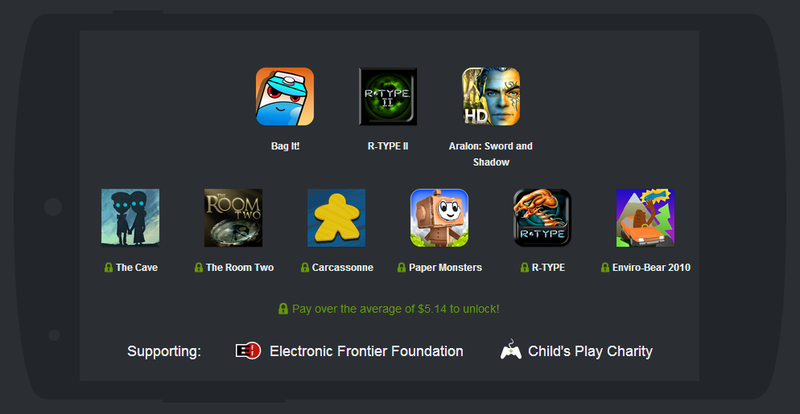 The latest Humble Bundle was already a great deal with the likes of The Room Two and Carcassonne up for grabs. We knew more titles were coming, and here they are. The Humble Bundle blog now lists Paper Monsters, R-Type, and Enviro-Bear 2010 as part of the Humble Mobile Bundle 5. All three titles are in the locked tier that you only get for paying over the average. As of right now, that is at $5.14, but it's only going to go up the longer you wait. A few of these games go for $5-6, so it's a certifiable good deal (and helps fund charity). 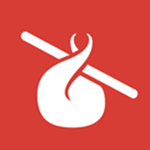 Just head over to the Humble Bundle site in the next week to buy the games. You'll get a link to download the APKs of each game after you pay, and there's no DRM to deal with.